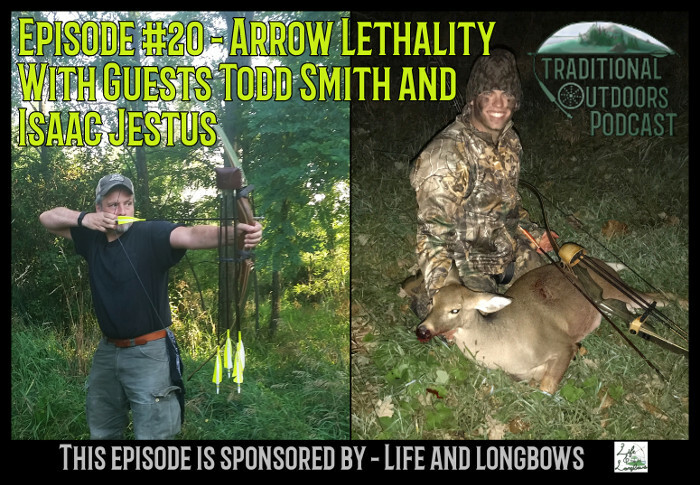 In Episode #20 we continue with a hunting themed episode as we discuss arrow lethality with Todd Smith and Isaac Jestus. 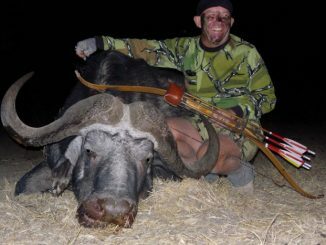 Todd has a long history in Traditional Bowhunting having worked for many years with 3 Rivers Archery and currently with Grizzlystick. 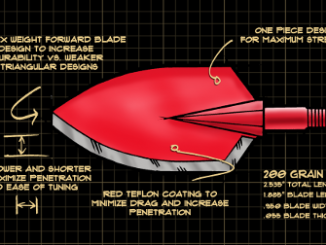 Isaac owns and operates Limb Driven TV a Youtube channel focused on outdoor activities included videos around arrow tuning and arrow performance. 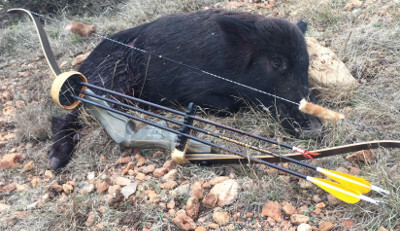 Also, on the Passing Down Traditions segment I welcome Compton Traditional Bowhunter‘s President Dennis Harper to discuss the organization and all the great things they are doing to preserve Traditional Bowhunting.